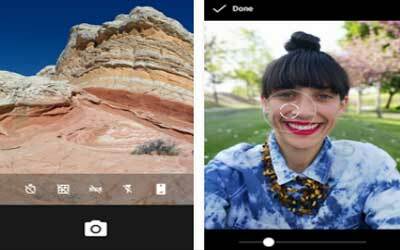 Previous version Google Camera 4.3.016.147548696 apk for Android will help you to downgrade or install older app easily. This is one of the best Photography apps. This APK requires Android 7.1+ for arm64.